As a true Taurus woman, I love some online retail therapy. Here are some gorgeous things I have bookmarked, and am considering and also coveting. I thought I should share them with you, since I probably won’t be buying the majority of them but it’s nice to dream, isn’t it? This chic striped t-shirt for ladies with chubby arms like me. My bingo wings aren’t getting any smaller, even thought I have lost weight, so this is the perfect solution for me to tuck the tuck-shop arms away. This pretty blue and white boho top that I wore on Christmas day. It was so fresh and cool to wear. Super happy with this top. This fun t-shirt which is on sale and that I want but I can’t wear it anywhere really and it won’t fit me but if you can, please buy it and show me how great it looks. This dreamy bag which I am coveting like crazy but I can’t afford nor justify it’s purchase other than I WANT it. These super cute sunglasses. I love a cat’s eye and a heart, so together they’re perfect! These shell earrings that are perfect for the holiday I am not taking anytime soon. But aren’t they gorgeous? 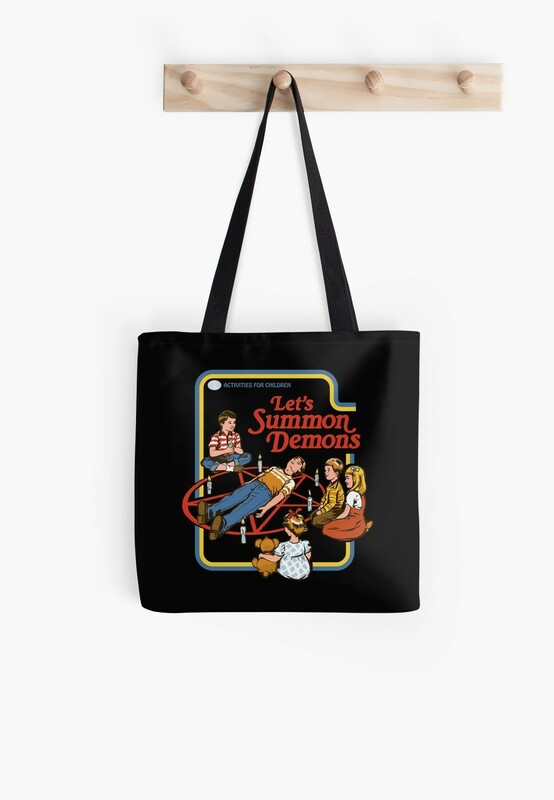 Laughing at this tote bag that I may even buy because it is truly hilarious! 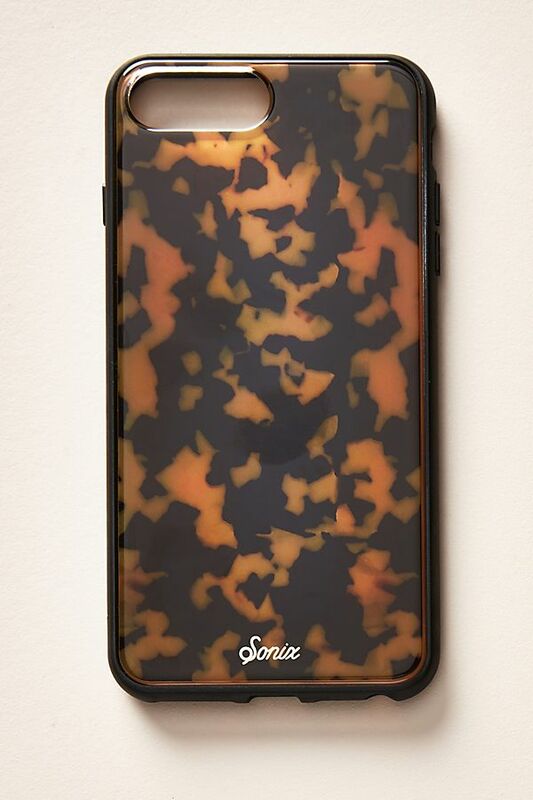 Enjoying my new tortoise shell phone case which is glam and safe! Wanting these pretty sheets that make me feel happy. I love bed linen! And clapping with joy over this Llama trinket dish for your rings or earrings. It’s a cute gift for someone, maybe me? Happy browsing friends and may the shopping elves be with you!